The San Diego Music Awards (SDMA) take place on March 11 at the House of Blues but first there will be a number of special concerts showcasing many of the nominees. Keeping things interesting, the concerts will mix genres and offer short sets giving local music fans the chance to take in a broad section of music in a single setting. One such event will be held on March 7 at Bar Pink. 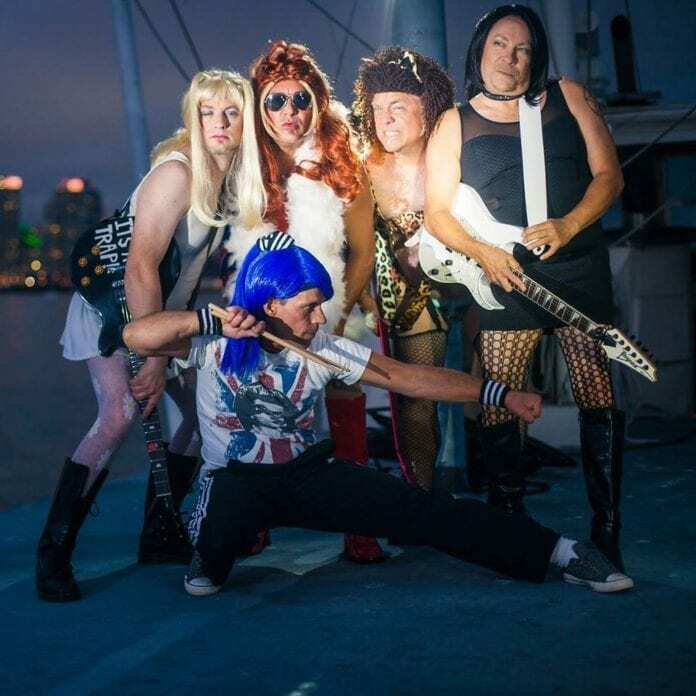 The all star bill includes hip-hop from Parker Meridian, alternative rock from Imagery Machine, world music nominees Marujah and cross dressing, tongue in cheek rockers, The Spice Pistols. All are at the top of their game, but for sheer excess, nothing tops the Spice Pistols. Their music is glammed out rock ‘n’ roll at it’s best and nothing short of infectious fun.